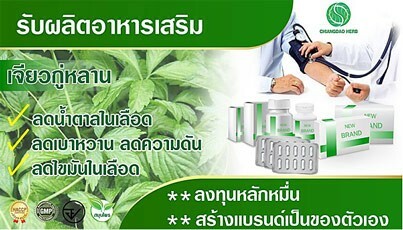 ชื่อพ้องวิทยาศาสตร์ Ocimum africanum Lour. , Ocimum citriodorum,Ocimum americanum var. pilosum (Willd.) A.J.Paton, Ocimum citratum Rumph., Ocimum minimum sensu Burm.f. ชื่อสามัญ Hoary basil, Hairy basil, American basil, Lemon basil, Thai Lemon Basil. 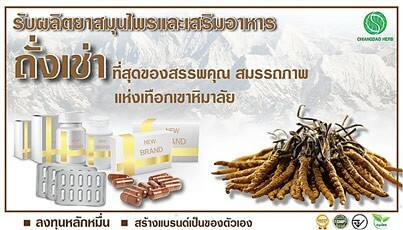 ฤทธิ์เป็นยาระบาย เมล็ดแมงลักช่วยการขับถ่ายเพราะเปลือกด้านนอกสามารถพองตัวได้ถึง 45 เท่า โดยไม่ถูกย่อย ทำให้เพิ่มกากและช่วยหล่อลื่น ทำให้ขับถ่ายสะดวกขึ้น จากการศึกษาในอาสาสมัครโดยให้รับประทานเมล็ดแมงลัก ผสมน้ำ พบว่าสามารถเพิ่มปริมาณอุจจาระและจำนวนครั้งในการถ่าย และทำให้อุจจาระอ่อนตัวกว่าปกติ เช่นเดียวกับการรับประทาน psyllium เมื่อป้อนเมล็ดแมงลัก ขนาด 37.5 มก./กก. 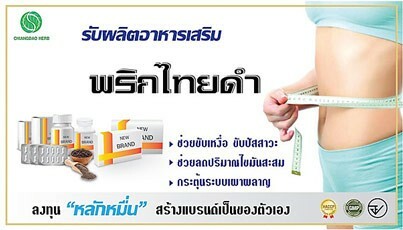 ละลายน้ำให้พองตัว ให้หนูขาวและหนูถีบจักร จะมีผลทำให้ลำไส้มีการเคลื่อนไหวเทียบเท่ากับการให้หนูกินยาถ่าย metamucil ขนาด 300 มก./กก. นันทวัน บุณยะประภัศร อรนุข โชคชัยเจริญพร บรรณาธิการ.สมุนไพรไม้พื้นบ้าน.กรุงเทพ:ประชาชน จำกัด .2524:823 หน้า. บวร เอี่ยมสมบูรณ์. ดงไม้. กรุงเทพฯ: โรงพิมพ์รุ่งเรืองธรรม, 2518. Recio MC, Rios JL, Villar A. Antimicrobial activity of selected plants employed in the Spanish mediterranean area. Part II. Phytother Res 1989;3(3):77-80. Ndounga M, Ouamba JM. Antibacterial and antifungal activities of essential oils of Ocimum gratissimum and O. basilicum from Congo. Fitoterapia 1997;68(2):190-1. Hussain RA, Poveda LJ, Pezzuto JM, Soejarto DD, Kinghorn AD. Sweetening agents of plant origin: phenylpropanoid constituents of seven sweet-tasting plants. Econ Bot 1990;44(2):174-82. Singh S, Majumdar DK, Yadav MR. Chemical and pharmacological studies on fixed oil of Ocimum sanctum. Indian J Exp Biol 1996;34(12):1212-5. 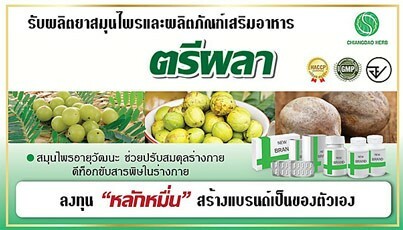 Murakami A, Kondo A, Nakamura Y, Ohigashi H, Koshimizu K. Possible anti-tumor promoting properties of edible plants from Thailand, and identification of an active constituent, cardamonin, of Boesenbergia pandurata. Biosci Biotech Biochem 1993;57(11):1971-3. Ross SA, El-Keltawi NE, Megalla SE. Antimicrobial activity of some Egyptian aromatic plants. Fitoterapia 1980;51:201-5. Farouk A, Bashir AK, Salih AKM. Antimicrobial activity of certain Sudanese plants used in folkloric medicine. Screening for antibacterial activity (I). Fitoterapia 1983; 54(1):3-7. Singh S. Mechanism of action of antiinflammatory effect of fixed oil of Ocimum basilicum Linn. Indian J Exp Biol 1999;37(3):248-52. Runnebaum B, Rabe T, Kiesel L, Prakash AO. Biological evaluation of some medicinal plant extracts for contraceptive efficacy in females. Future Aspects in Contraception. Part 2. Female Contraception. Boston:MTP Press, Ltd., 1984:115-28. Singh S. Evaluation of gastric anti-ulcer activity of fixed oil of Ocimum basilicum Linn. and its possible mechanism of action. Indian J Exp Biol 1999;36(3):253-7. Ela MAA, El-Shaer NS, Ghanem NB. Antimicrobial evaluation and chromatographic analysis of some essential and fixed oils. Pharmazie 1996; 51(12):993-4. Kim OK, Murakami A, Nakamura Y, Ohigashi H. Screening of edible Japanese plants for nitric oxide generation inhibitory activities in raw 264.7 cells. Cancer Lett 1998;125(1/2):199-207. Okuyama T, Matsuda M, Masuda Y, et al. Studies on cancer bio-chemoprevention of natural resources. X. Inhibitory effect of spices on TPA-enhanced 3H-choline incorporation in phospholipid of C3h10t1/2cells and on TPA-induced ear edema. Zhonghua Yaoxue Zazhi 1995;47(5):421-30. Muangman V, Siripraiwan S, Ratanaolarn K, Rojanaphanthu P, Shaipanich C. A clinical trial of Ocimum canum Sims seeds as a bulk laxative in elderly post- operative patients. Ramathibodi Med J 1985;8(4):154-8. Prasad G, Kumar A, Singh AK, Bhattacharya AK, Singh K, Sharma VD. Antimicrobial activity of essential oils of some Ocimum species and clove oil. Fitoterapia 1986; 57(6):429-32. Rockwell P, Raw I. A mutagenic screening of various herbs, spices, and food additives. Nutr Cancer 1979;1:10-5. Caceres A, Figueroa L, Taracena AM, Samayoa B. Plants used in Guatemala for the treatment of respiratory diseases 2: evaluation of activity of 16 plants against gram-positive bacteria. J Ethnopharmacol 1993;39(1):77-82. Yamasaki K, Nakano M, Kawathata T, et al. Anti-HIV-1 activity of herbs in Labiatae. Biol Pharm Bull 1998; 21(8):829-33. Srinivasan D, Nathan S, Suresh T, Perumalsamy PL. Antimicrobial activity of certain Indian medicinal plants used in folkloric medicine. J Ethnopharmacol 2001;74:217-20. Takatsuki S, Narui T, Ekimoto H, Abuki H, Niijima K, Okuyama T. Studies on cytotoxic activity of animal and plant crude drugs. 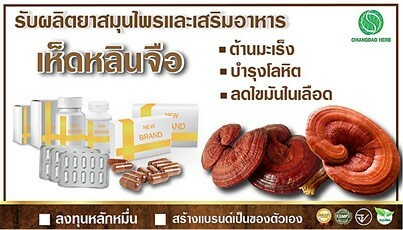 Natural Med 1996;50(2):145-57. Akhtar MS, Munir M. Evaluation of the gastric antilucerogenic effects of Solanum nigrum, Brassica oleracea and Ocimum basilicum in rats. J Ethnopharmacol 1989; 27(1/2): 163-76. Kelm MA, Nair MG, Strasburg GM, Dewitt DL. Antioxidant and cyclooxygenase inhibitory phenolic compounds from Ocimum sanctum Linn. Phytomedicine 2000; 7(1):7-13. Utaipath A, Salaya A, Shaipanich C, Siripraiwan S, Rojanapandh P. Toxicity study of Ocimum canum Sims seeds. Symposium on the Development of Medicinal Plants for Tropical Diseases, 26-27 February, Bangkok, Thailand, 1987. p.51. Kocharatana P, et al. 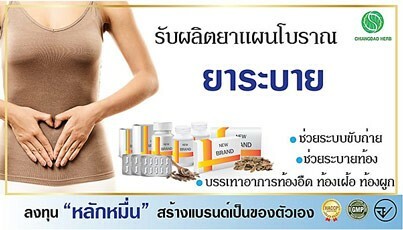 Clinical trial of maeng-lak seeds using as a bulk laxative. Maharaj Nakornratchasima Hospital Medical Bull 1985;9(2):120-36. Taesotikul W, Smitasiri Y, Pootakham K. Studies of hairy basil seeds as bulk laxative II: Laxative activity and toxicity studies. The Fourth Princess Chulabhorn International Science Congress Chemicals in the 21st century, 28 November-2 December, Bangkok, Thailand, 1999. 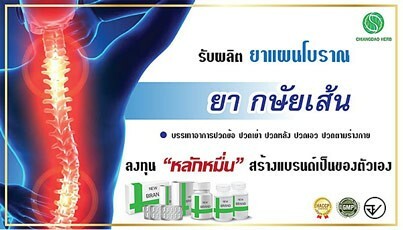 Sriratanaban A, Poshyachinda M, Tankeyoon M, Ratanavararak M. Ocimum americanum Linn., study of its laxative properties. Chula Med J 1992;36(3):201-6.